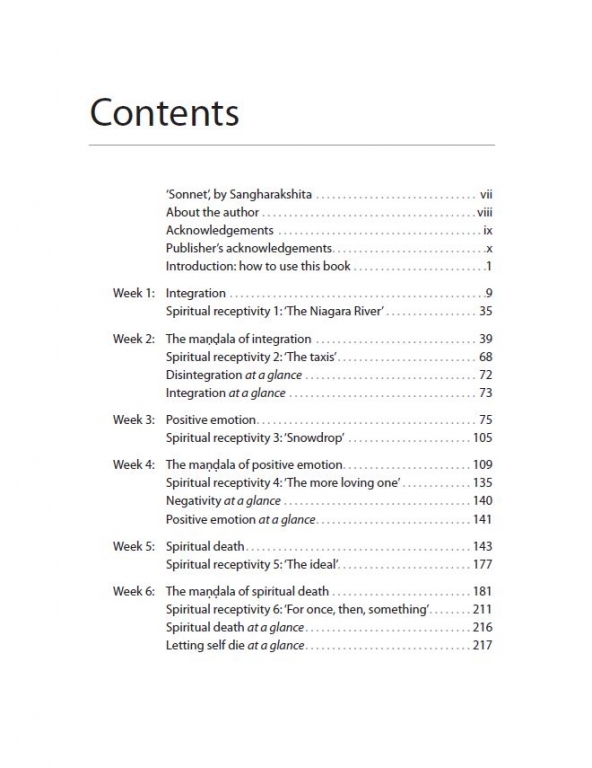 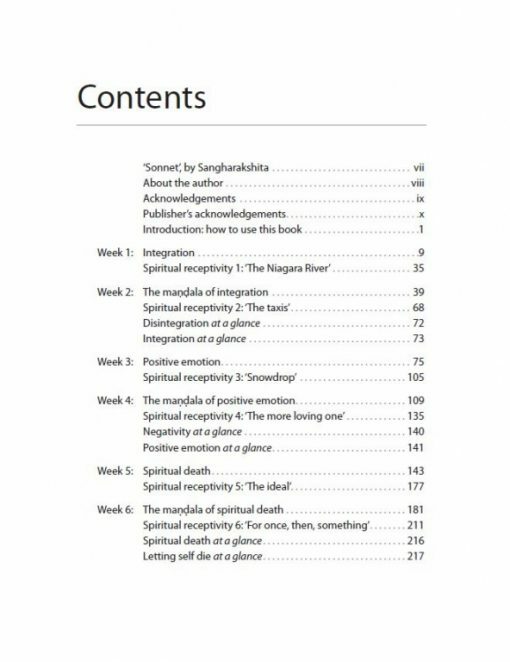 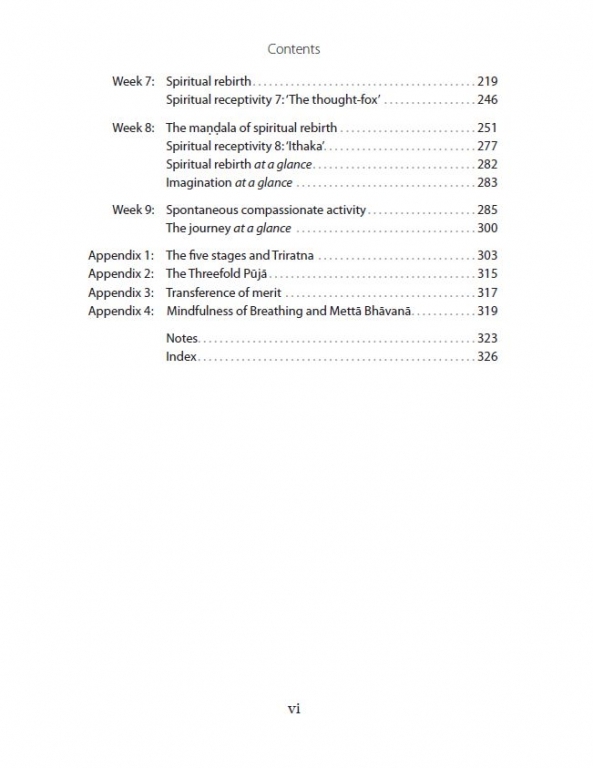 Maitreyabandhu takes us on a journey of practical week-by-week exercises, focusing on cultivating mindful awareness, being happy, integrating and simplifying our lives, knowing ourselves and truly being ourselves. 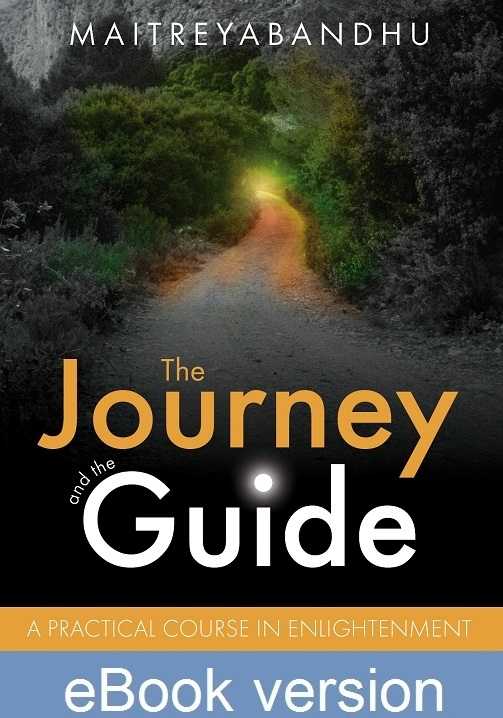 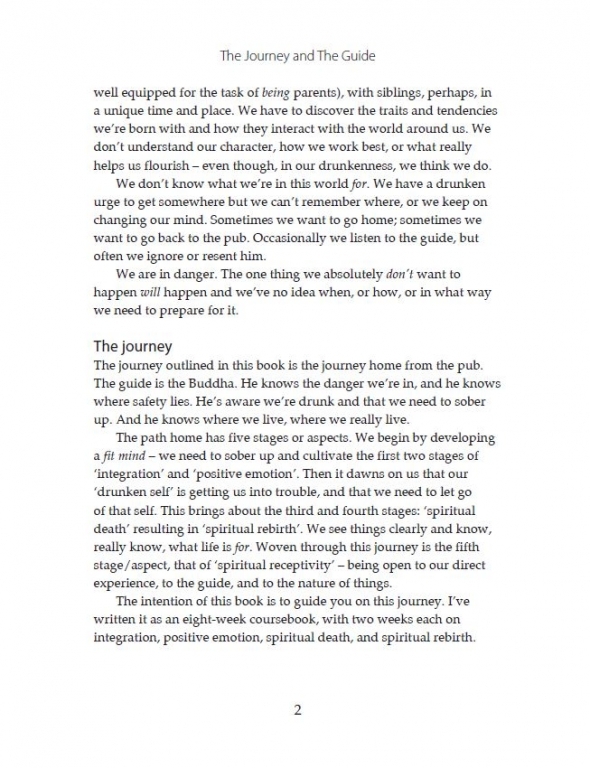 This book is for anyone who wants their life to be a journey. 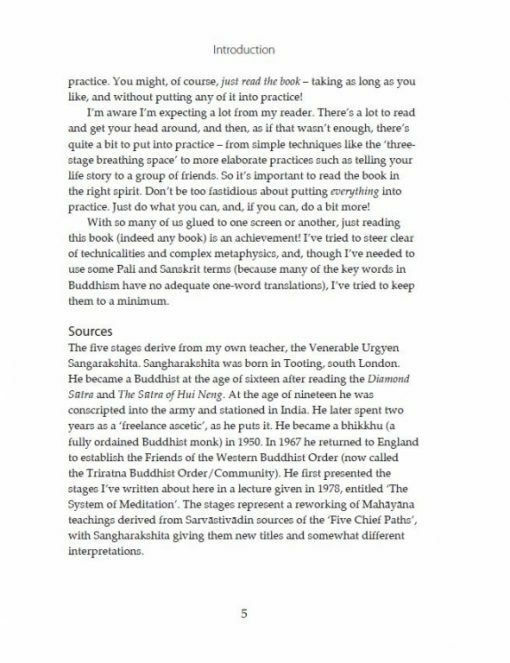 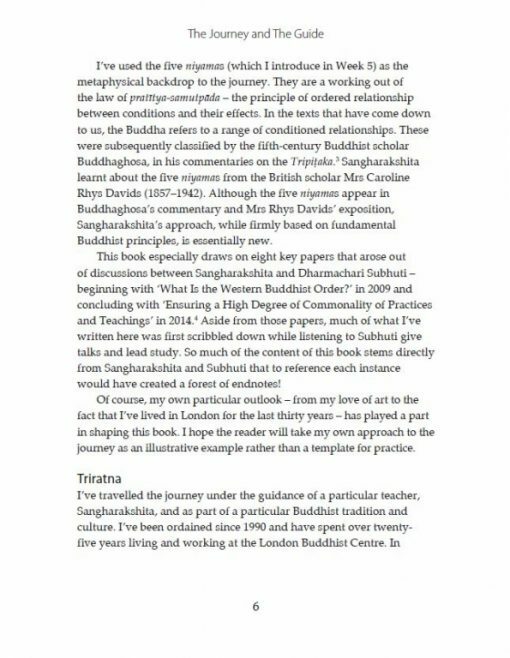 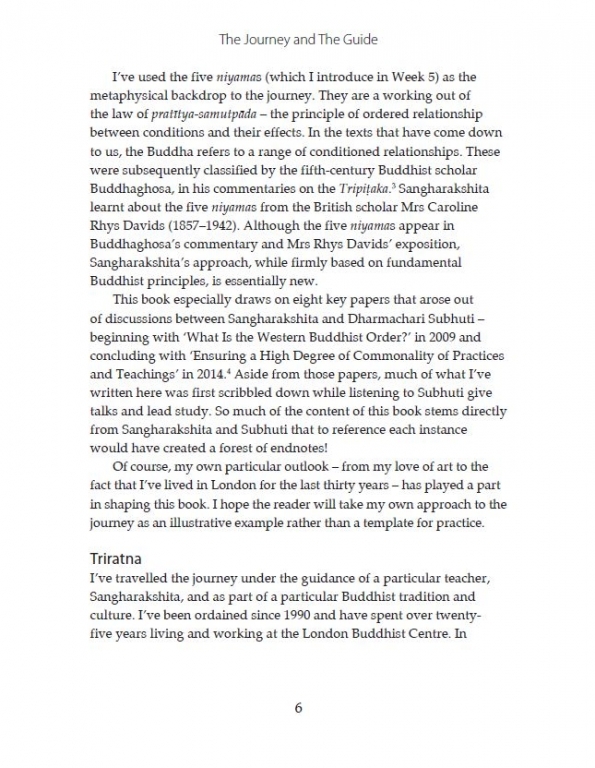 Maitreyabandhu is a prize-winning poet who has been sharing his experience of practising Buddhism for over 20 years. 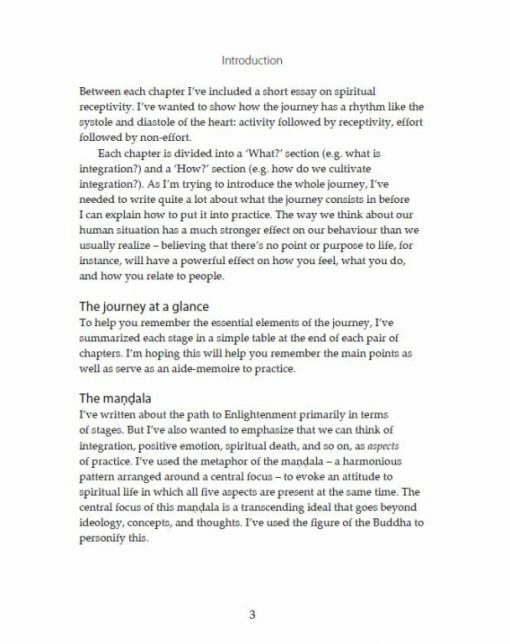 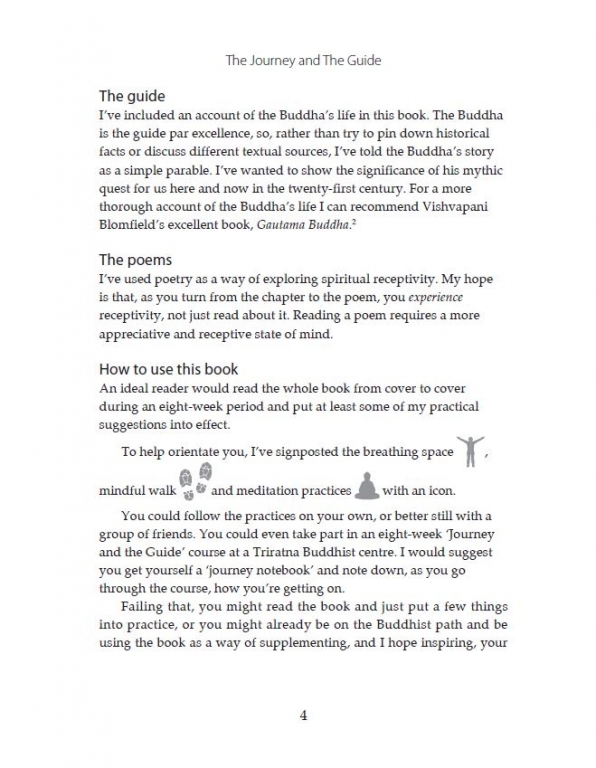 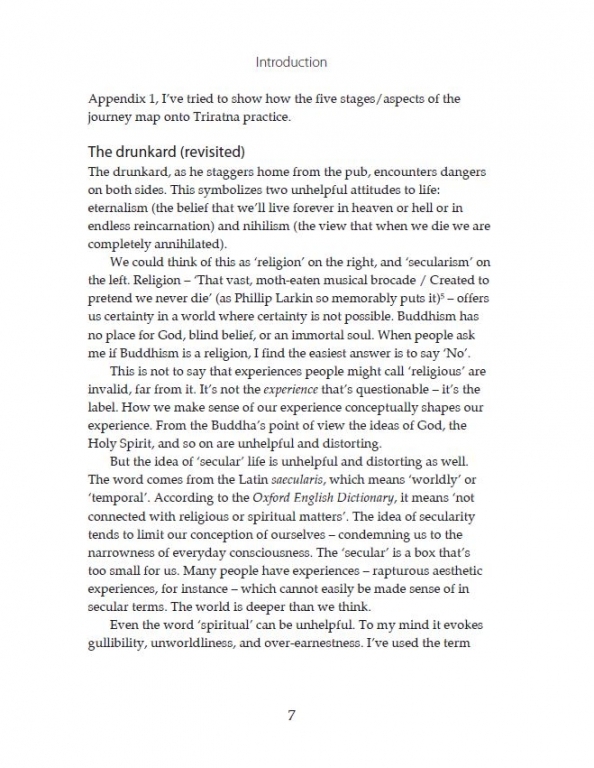 With humour and profundity, mixing poetry and myth with down-to earth instruction, he describes what it means to set out on the Buddha’s journey and how you can follow it – day by day and week-by-week. This is an eight-week course in Enlightenment that will take a lifetime to complete. ‘This book feels contemporary and relevant – full of situations and anecdotes that you’ll instantly recognize from your own life. 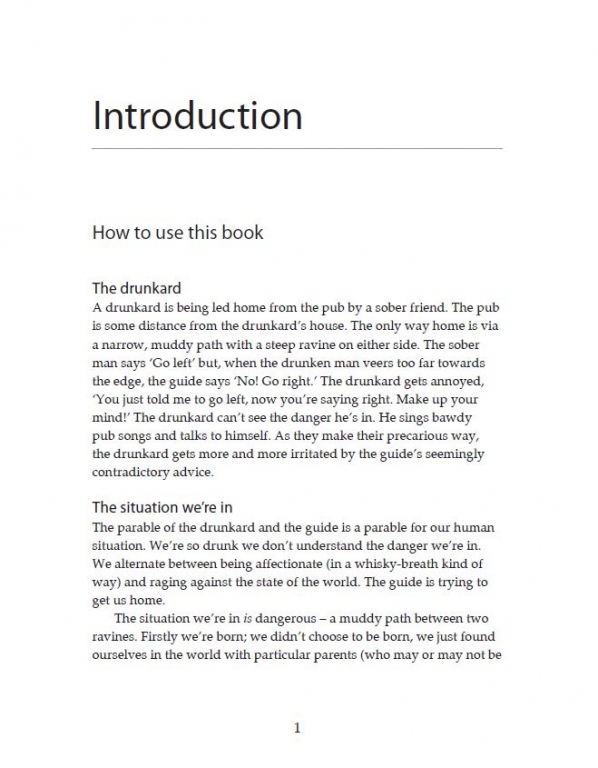 But it also goes deep. 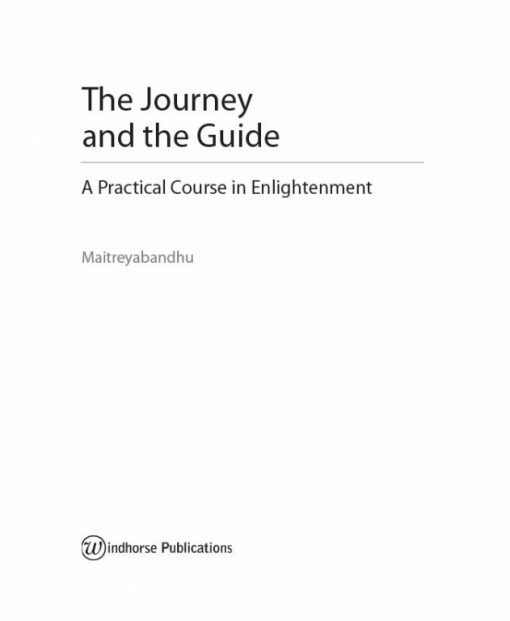 Being both practical and profound, it really is what it says, “a practical course in Enlightenment”. 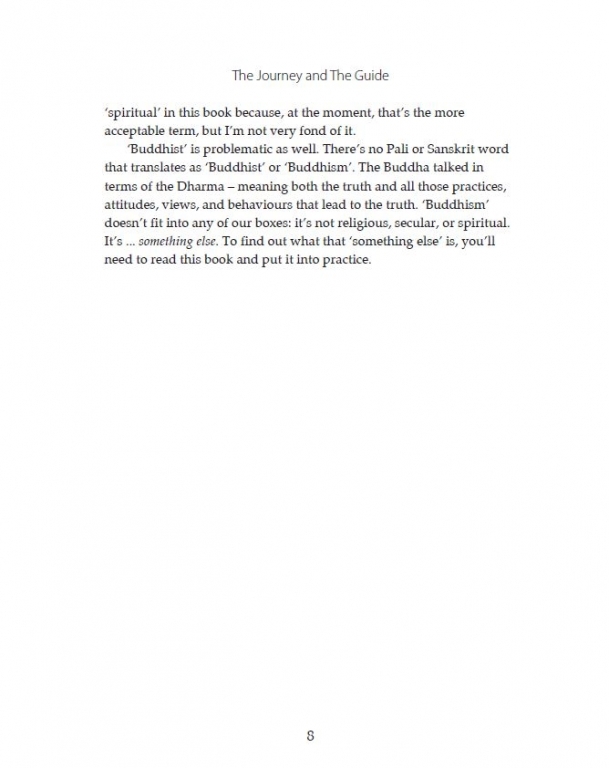 – Vajragupta, author of ‘Buddhism: Tools for Living Your Life’.